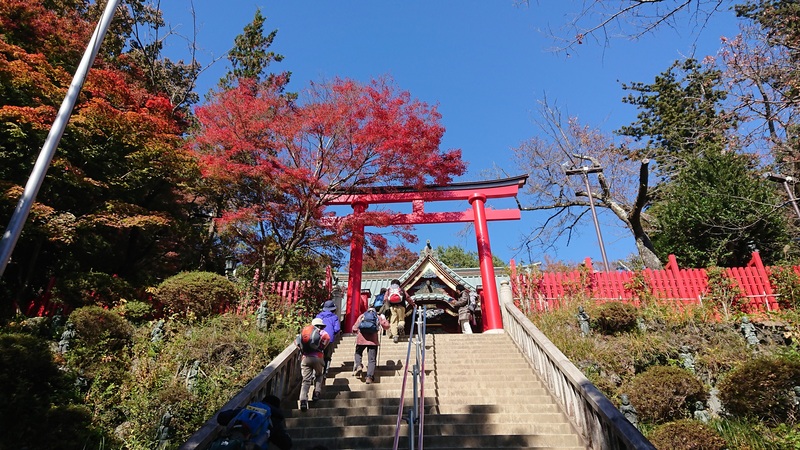 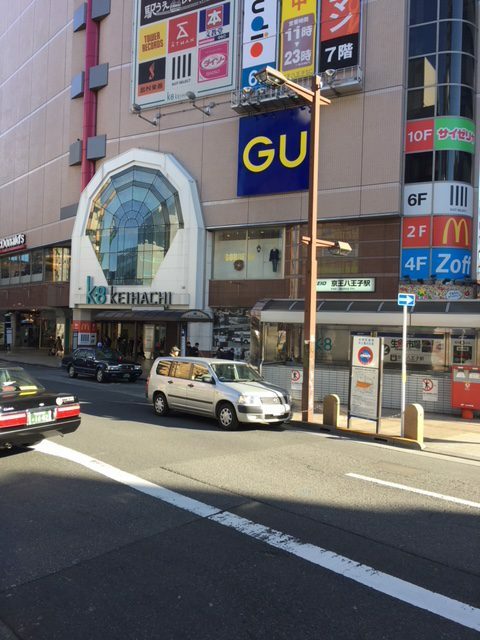 Hachi-Oji City is a modern leading culture town in the suburb of Tokyo populated around 600 thousand. 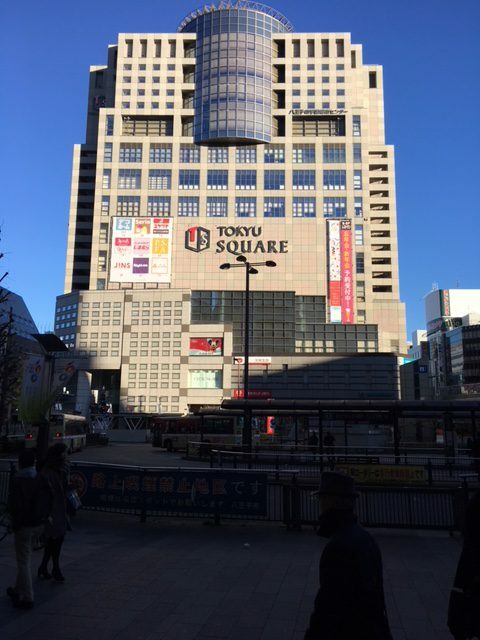 It takes only 40 min by train to the center of the Tokyo. Still since our school is located in its residential area, the environment is ideal to concentrate on study. There are many public and private good universities or large cultural facilities located around, you can have the variety of cultural experiences and a chance to check the schools there. 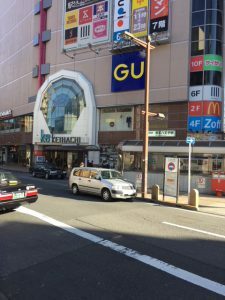 There also a lot of welfare related corporations are running business, for those who aim for “Kaigo Fukushi Shi” will have a good chance to find part time jobs to experience the actual site of its works. 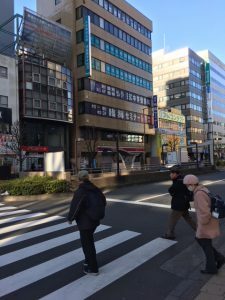 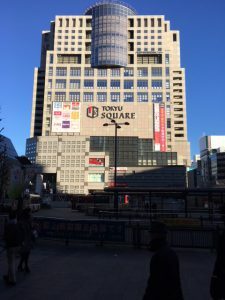 We are located within 8-minutes walking distance from JR Hachioji Station and Keio Hachioji Station, so you have an easy access to a distance from city center. 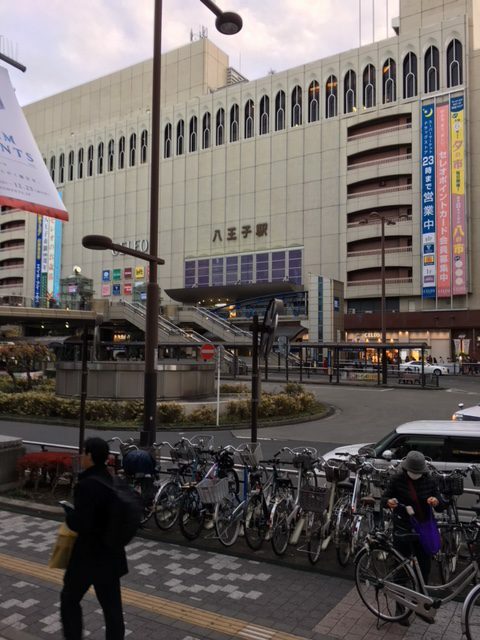 Also, there is a shopping mall and lively streets nearby the school.